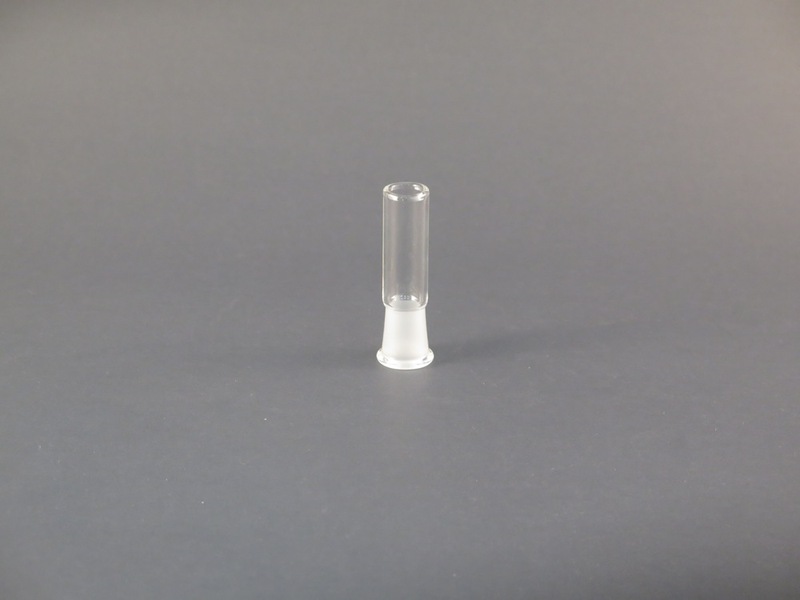 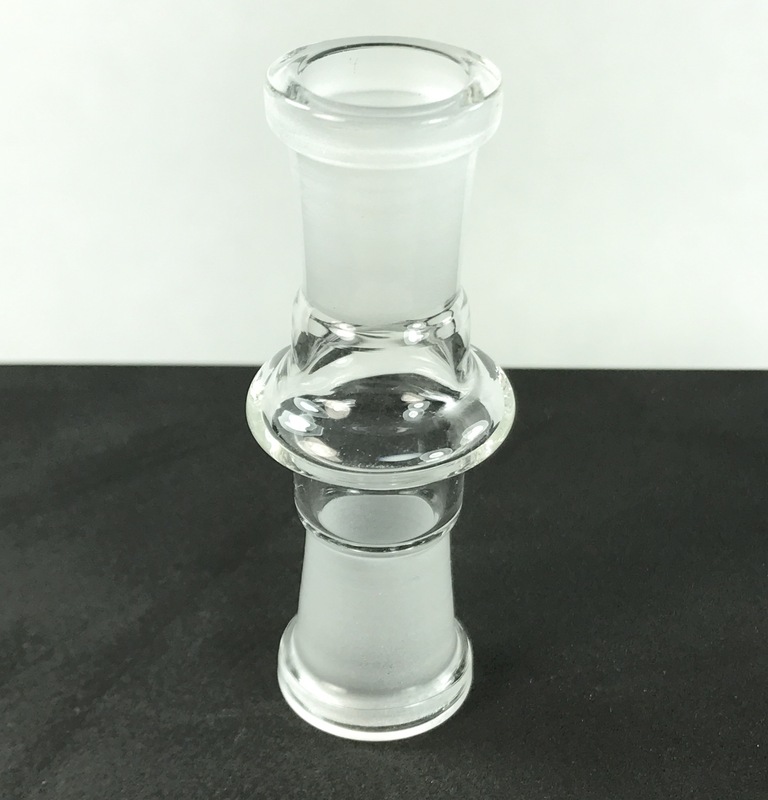 * Quartz Nails Adapters to fit any size rig setup! 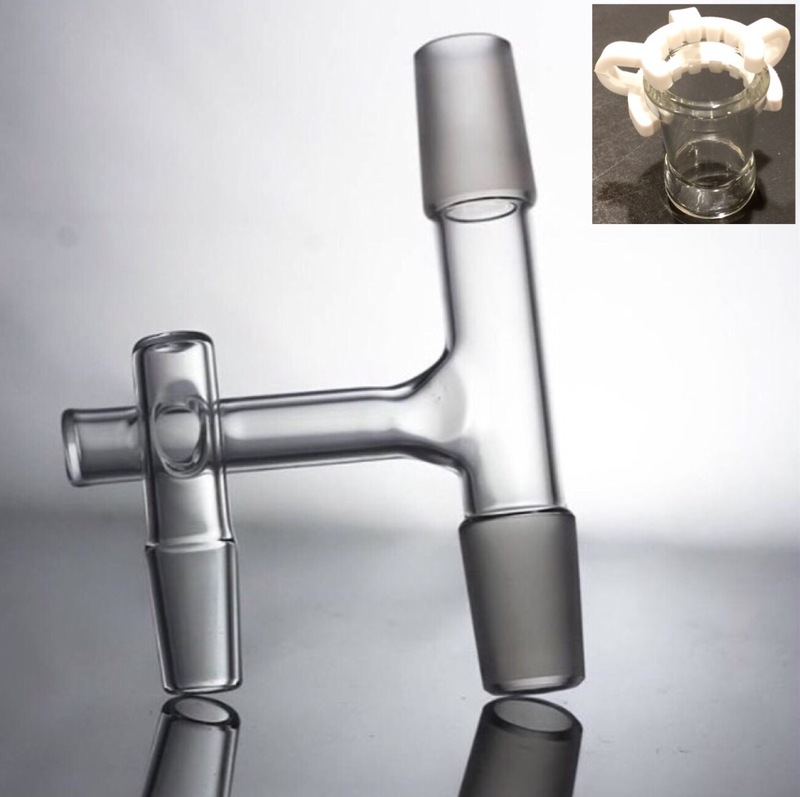 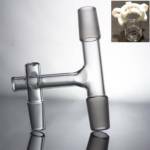 * Makes Your Daisy Nail Fit A 10/14/18MM Rig with male or female joints. 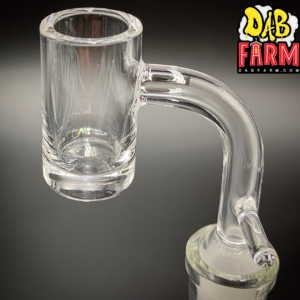 * Only High Quality Glass! 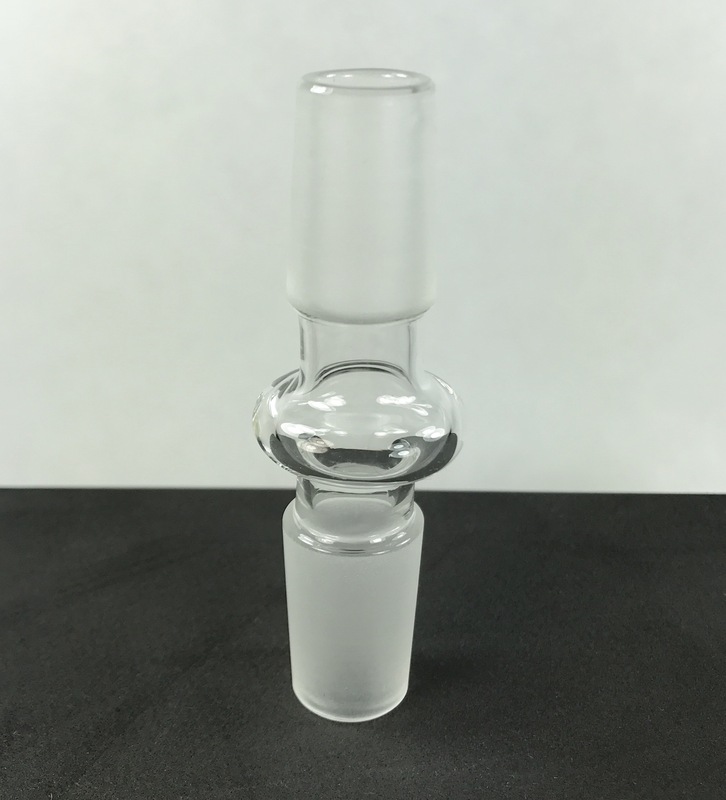 * Hand Made In The USA! 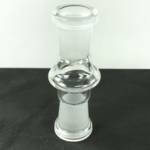 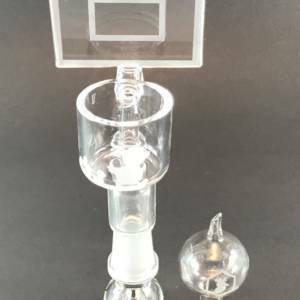 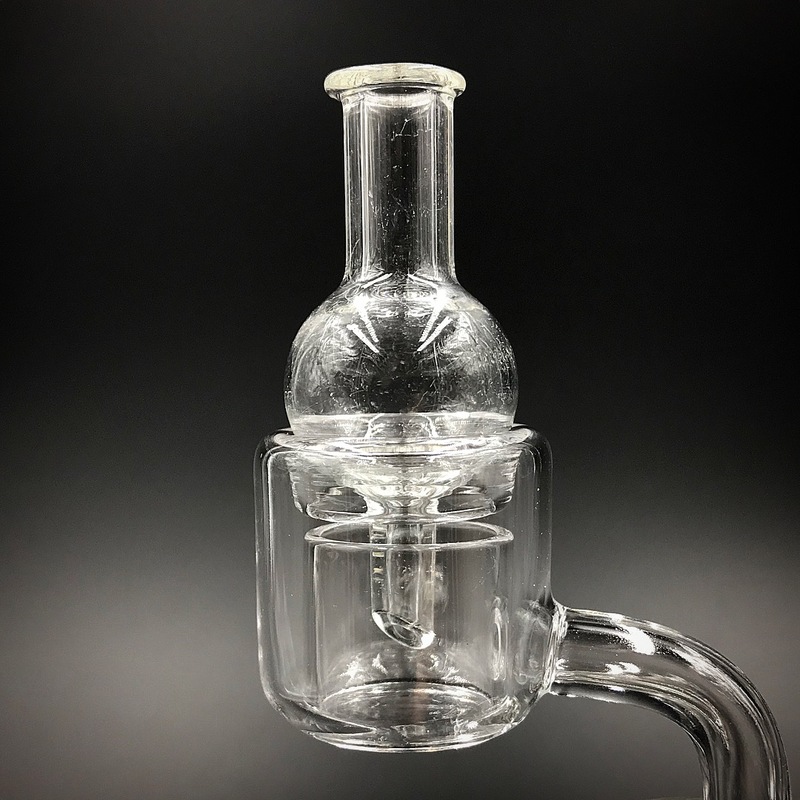 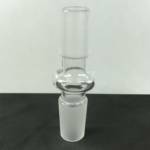 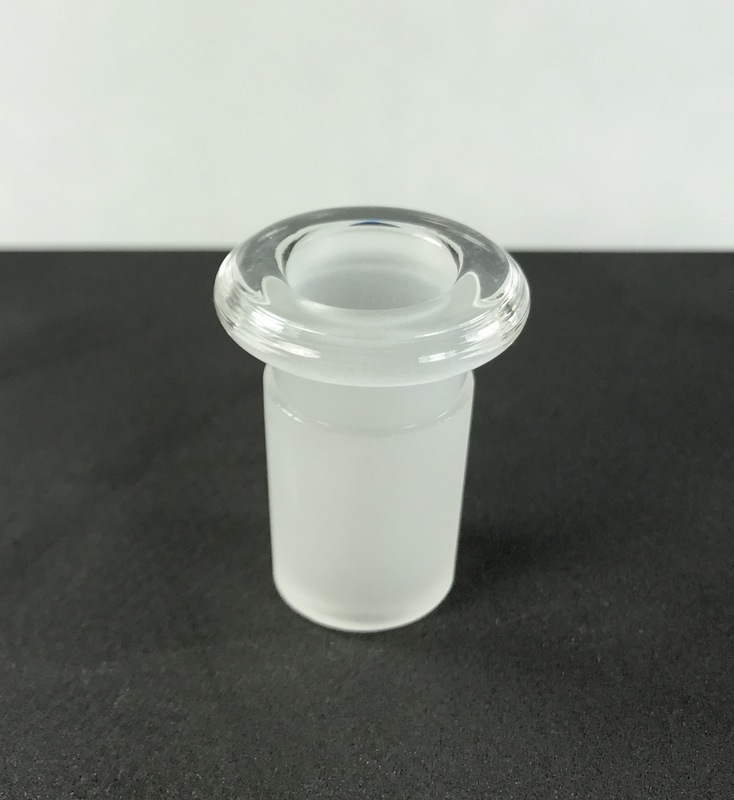 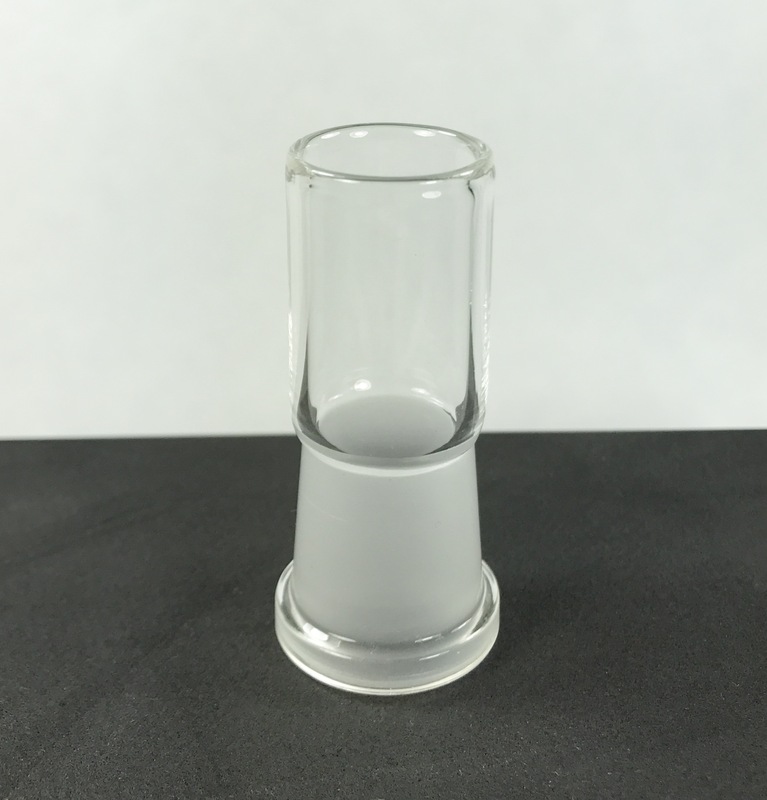 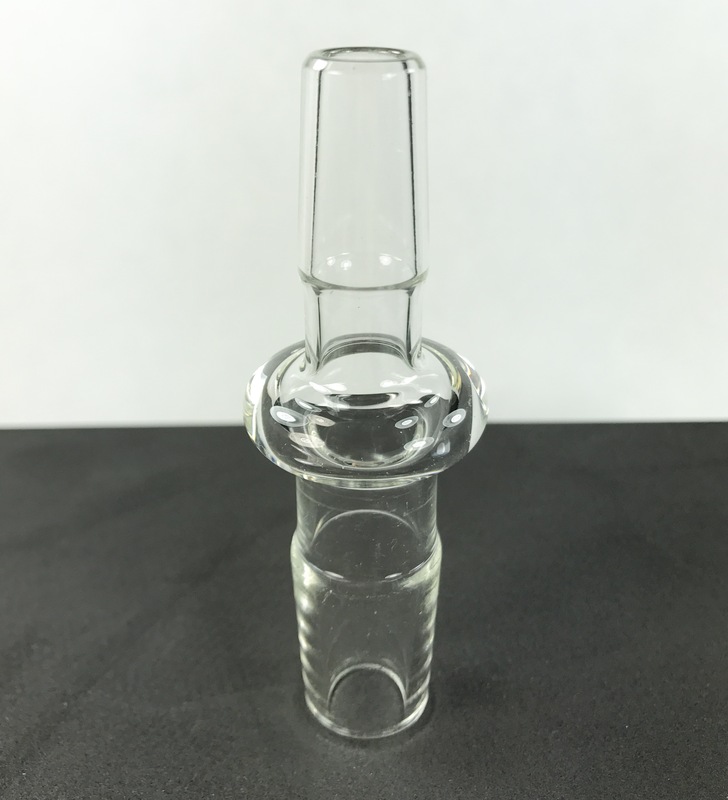 If you are unsure of which size adapter you need, please feel free to email us at sales@dabfarm.com and we’ll assist you promptly.